What’s in a name? In our organization’s case… a lot. And we’re still unpacking it.  In April, we adopted a new name, Healthy Places by Design. Although we shared our thinking behind this change early on, we’ve also continued to refine our understanding about what this means for our team and for healthy community leaders and advocates. Maybe we’re splitting hairs, but we think there are important distinctions to highlight when we talk about places, healthy places, and most importantly, healthy people. Our working definition of “place” is simple: People + Space = Place. Spaces become places when people live, work, learn, and play in them. When they infuse their histories, cultures, stories, and visions of their futures into them. We know that every place has unique assets and opportunities. And we believe in the power of people to harness those assets and reshape their communities into healthier places to live. That’s why it’s important to include people in our work from the start—both in concept and in practice. As a concept, this means expanding our notion of what a place is. Places can be as expansive as entire neighborhoods or as small as a rock under a tree—the spot a child goes to daydream. Some places are filled with people. Some places are quiet corners where we go to be alone. And we often think of healthy places as those with access to healthy food, opportunities to be active, clean air and water, no pollution, and no harassment or violence. “There’s a sense of belonging in a place.” You may feel like you belong to it or that it belongs to you. What these ideas have in common is a place’s social environment: its relationships, networks, and culture. In short, its people. Recognizing, honoring, and accounting for community context at every stage of the work. 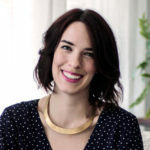 When funders, local leaders, and partnerships fully recognize and understand these unique community settings, strategies are better aligned with and leverage various dynamics at play. Committing to a practice of community engagement. And not just surface-level engagement, like consulting community members with charrettes and surveys—we’re talking about collaborating with and empowering them. About decisions that are made with and by them. Inspiring examples can be seen in the work of Denver, CO, Louisville, KY, and Rancho Cucamonga, CA. And leveraging the collective power of people through collaborative learning and networking. When people work together, their collective ideas and efforts catalyze more than the sum of their parts. To start, we can all look for “both/and” solutions and seek partners in unexpected places. As we grow our understanding of, and engagement with, the places where we live, learn, work, and play, I’ll leave you with a quote that has stayed with me since I first read it years ago: “The mutual love affair between people and their place is one of the most powerful influences in our lives, yet we rarely think of it in terms of a relationship.” 1 Let’s start by including positive human relationships in our definition of healthy places. 1. Kageyama, Peter. For the Love of Cities: The love affair between people and their places. Creative Cities Productions, 2011.